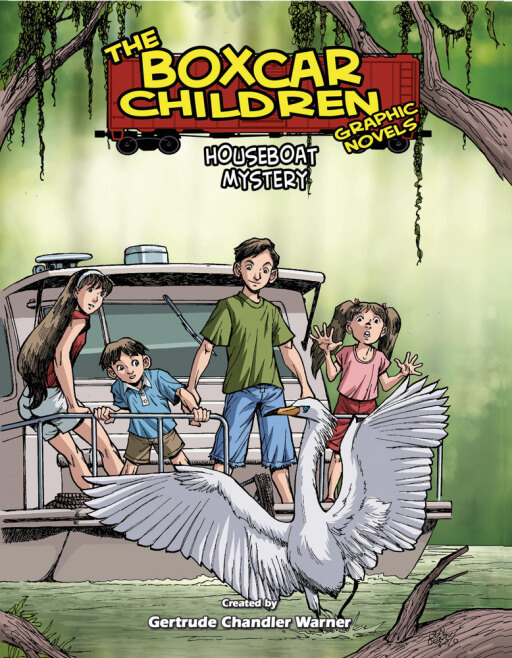 Henry, Jessie, Violet, and Benny are spending the summer on a houseboat! 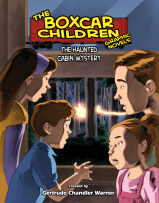 Throughout the journey, the children have the feeling they’re being watched—and they are! 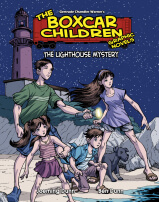 Someone wants something on their boat, and he’ll stop at nothing to get it. 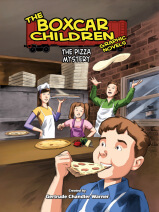 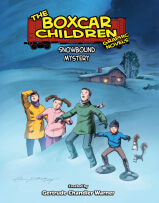 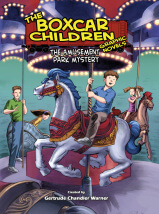 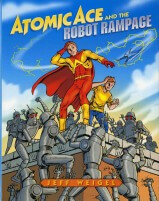 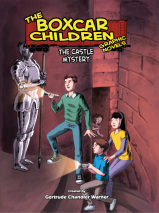 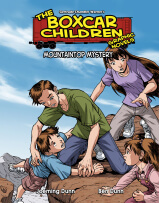 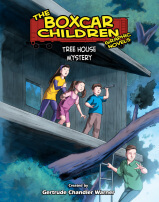 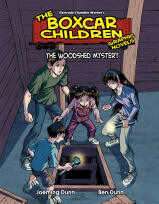 Can the Boxcar Children figure it out what it is before it’s too late?